“This month we demonstrate a love of Arcade Games! We believe play is an ideal way to learn. 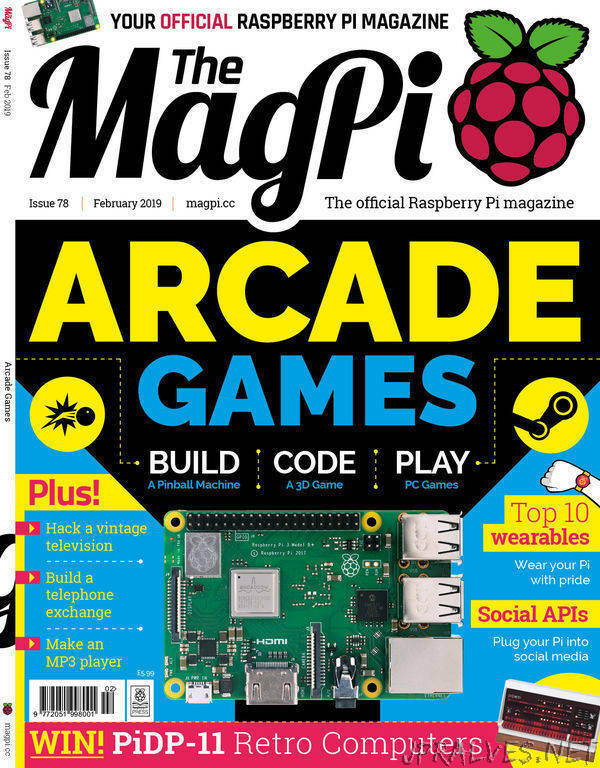 So in the latest issue of The MagPi, you’ll find three great game projects bundled together. So power-up your coding, buff your digital making skills, and get ready to play with these fun projects. Build a Pinball Machine. Our step-by-step guide will have you making your own ball flipper in no time. Play PC Games. Turn a Raspberry Pi into a Steam Link machine and stream Windows PC games directly to your humble Pi.